SEOUL, Dec. 19, 2013 — LG Electronics (LG) today announced it will be unveiling the world’s first 21:9 aspect ratio CURVED ULTRA HD TV (Model 105UC9) at the International Consumer Electronics Show (CES) in Las Vegas. 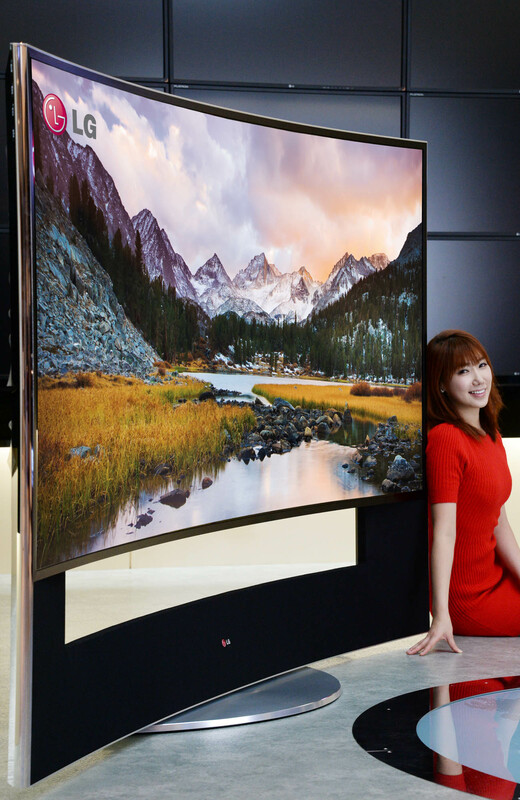 LG’s newest premium TV is also the company’s very first CURVED ULTRA HD model. 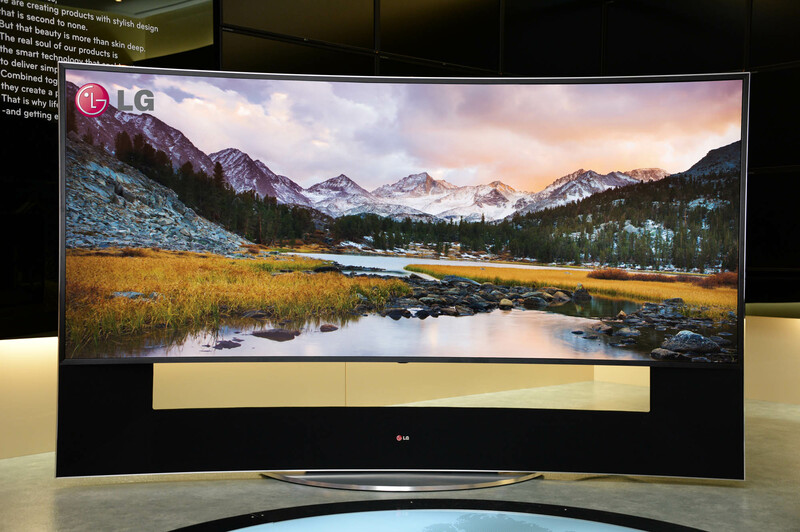 The award winning groundbreaking 105-inch (measured diagonally) 105UC9 is officially the largest curved TV ever made. This awe-inspiring TV offers magnificent picture quality and a wide viewing angle with the ability to render the minutest detail in breathtaking clarity to create an unprecedented level of viewer immersion. The 105UC9’s cinematically proportioned 21:9 CinemaScope screen is ideal for enjoying movies as they were meant to be enjoyed. Another advantage of the extra-wide screen is that it enables users to access viewing information on the side of the screen without blocking any of the ongoing action. Boasting an 11 million pixel (5120 x 2160) screen resolution, the 105UC9 represents the successful collaboration between LG Electronics and LG Display. In order to realize the TV’s curvature, new technology was introduced to resolve a number of issues, such as maintaining structural integrity and delivering uniform color and brightness across such a large screen. Until now, OLED panels were preferred for curved displays due to their ability to generate their own light. LG Display overcame the challenge of uneven backlighting by refining its Thin Film Transistor (TFT) pixel circuit technology to prevent color leakage and to ensure a superior viewing experience from virtually any angle.